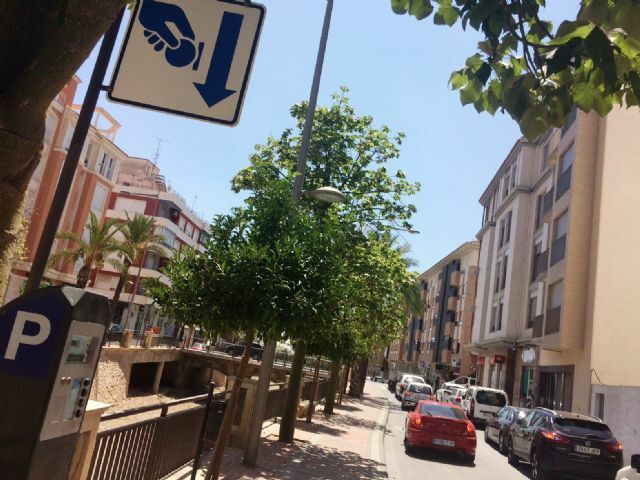 The service of regulation and control of parking on the surface (ORA) in Totana is deleted from this Wednesday, August 1, and until the month of September, so users can park in these spaces enabled for free during the month of August. This establishment, which has more than 200 seats distributed in the central streets of the town, was launched to order parking in the areas with the highest traffic density in the city. and the one of resident (color orange), where the residents with a distinctive can be parked without limit of time and without needing to obtain ticket of parking in the vending machines, in addition to the places reserved for people with disability. while during the month of August there will be no service. The schedule of the Service of Attention to the Citizen (SAC) of the City council of Totana continues being until the next day August 31, of Monday to Friday, of 9:00 to 13:30 hours, respectively, according to inform sources of the Department of Attention to the Citizen.